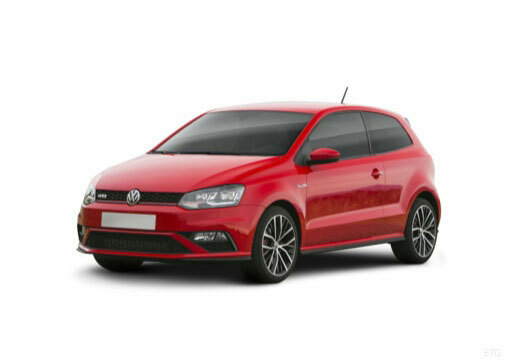 The Volkswagen Polo is currently in its sixth generation and is a B-segment car featuring two, three, four or five doors. The Volkswagen Polo has been produced by the German manufacturer Volkswagen since 1975 in hatchback, sedan and estate variants. The Volkswagen Polo’s biggest achievement was winning World Car of the Year in 2010. Two weeks of use, and I'm impressed with the tyres. Quiet running, good traction in wet and dry. Great value for a reliable brand. Better ride and handling. However this is my opinion and may not be that of others.